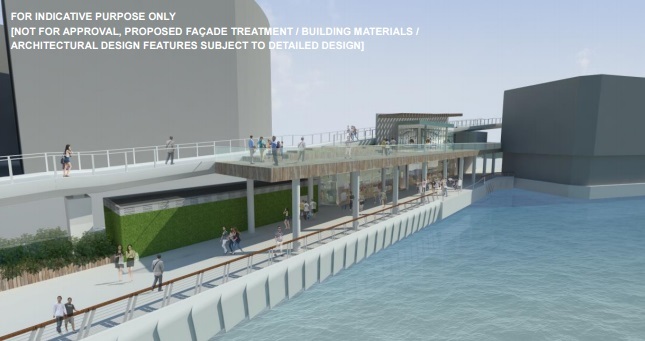 The controversial waterfront revitalisation plan originally spearheaded by the Leisure and Cultural Services Department (LCSD) and New World Development is set to be “simplified,” the government announced on Wednesday. TST’s Avenue of Stars. Photo: Wikicommons. “Apart from an existing structure managed by the LCSD for a food and beverage outlet, no additional structure, such as the originally proposed film gallery, observation decks and extra food and beverage outlets, will be built,” the government said. The press release also stated that renovation time will be “reduced by half from the originally planned duration of more than two years,” and that the area will be continue to be managed by the LCSD. New World Development will not assume management of the now simplified extension. 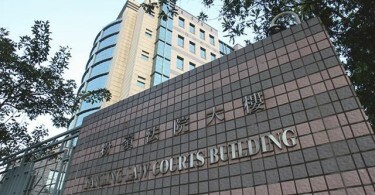 Since the government announcement, New World Development has also told RTHK that they have decided not to pursue the plans, which were approved by the Town Planning Board last August. 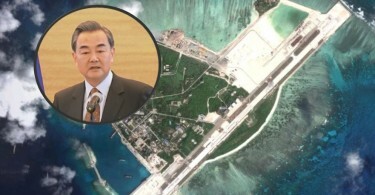 The original plans included building various facilities on a 38,000-square-metre area covering Salisbury Garden, the Avenue of Stars and the Tsim Sha Tsui Promenade. Last October, New World Development sparked controversy by pushing ahead with the project on the Avenue of Stars and closing the tourist attraction for a planned three years. This was despite the government announcing in September that the public consultation on the revitalisation plans would be relaunched. 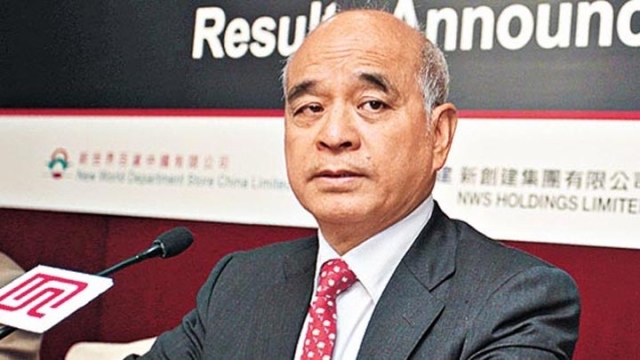 Henry Cheng Kar-shun, chairman of New World Development, told local media on Wednesday morning that decisions related to Tsim Sha Tsui East will not affect the conglomerate. Its Avenue of Stars management contract with the government is still valid for nine years. “What you’re talking about is the Tsim Sha Tsui East problem. We have the management rights [on the Avenue of stars], we are doing [things on the Avenue of Stars]. They are not going to take those management rights away.” he said. He added that projects that have commenced on the attraction will be continued. 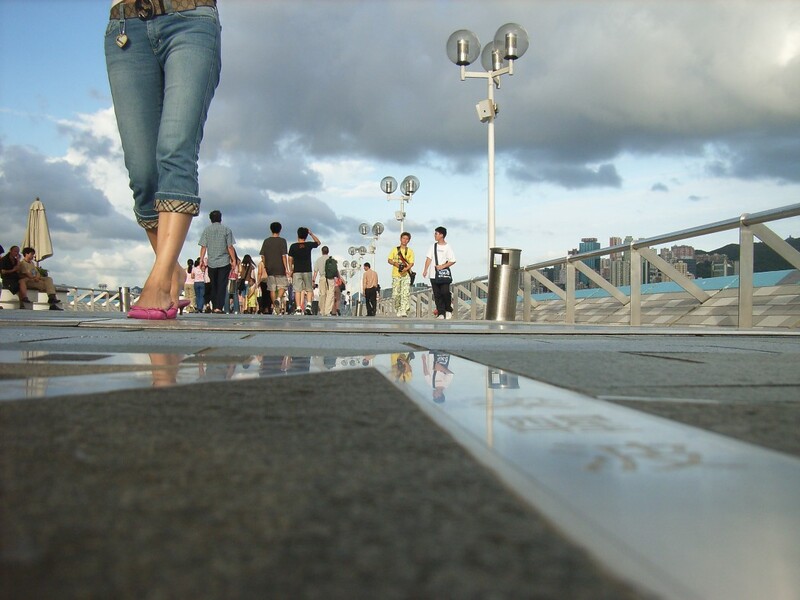 The Avenue of Stars is a tourist attraction which features sculptures and hand prints of Hong Kong’s film stars.